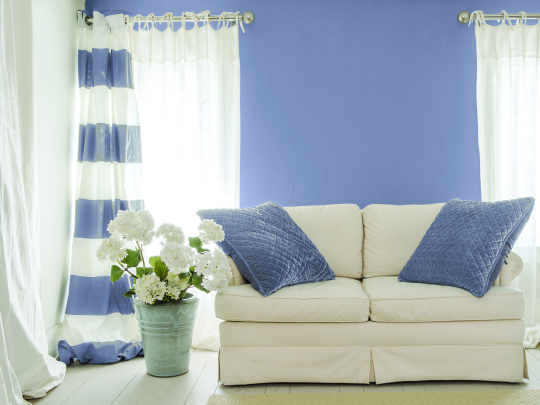 When choosing color for your home, we always recommend first considering the palettes you gravitate toward and the existing furnishings in your home. 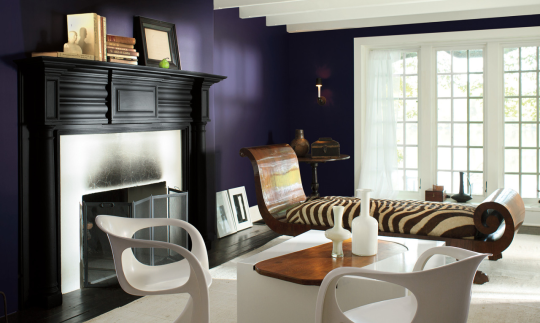 Beyond that, you should also look and how existing and new colors will flow throughout your home. Need help? You don’t have to tackle it alone. 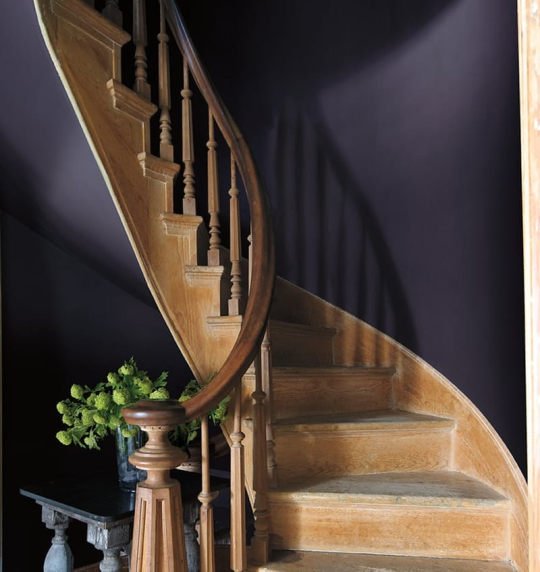 Simply contact us at 203-405-2126 and request to schedule a color consultation in your home.